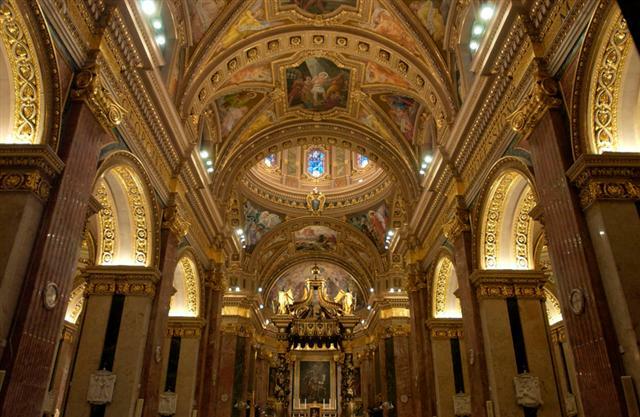 Tour St George’s Basilica, the golden church of Gozo, with eminent historian Dr Paul George Pisani. A church re-built in the 17th century, boasts of works of art of by Preti, Palombi, Zahra and Conti amongst others. Built at the heart of the Rabat the history of St George’s Basilica cannot be removed from the core of the history of Christianity on the island.